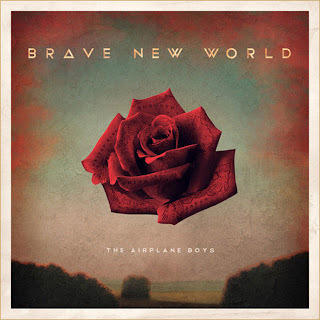 After a few tunes were released over the last few weeks, Toronto's The Airplane Boys finally release their new mixtape called Brave New World. This new project features 10 tracks that sort of mix and combine a few genres into their hip hop style. Also, out of the new songs only one has a feature guest, which I like because too often do we see mixtapes overloaded with other artists. The duo are on to something big here, so make sure you cop this and support them. Stream and download below.